The distance between Chennai and Tirupati by car is 135 km and it typically takes 3.and half hours to cover the trip. 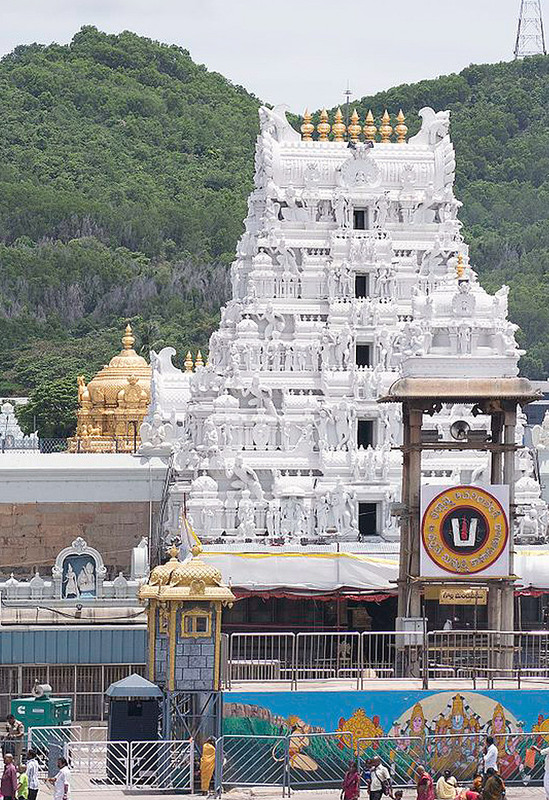 Sri Bhavani provides affordable and reliable cab services from Chennai railway station to Tirupati. Hire a cab from Chennai railway station to Tirupati. Book a cab which you like. We have all types of cars with your budget and keeping cars for your weekend getaway, holiday destination, honeymoon, family outing, pilgrimage etc. Whether your trains reach on time, our drivers will wait for you at the station well before the time that is our promise of quality. We work hard in delivering the best-in-class services to our customers through our promise of quality. For any queries/complaints, customers can reach out to us at sribhavanitravels123@gmail.com or +91 9841357691.